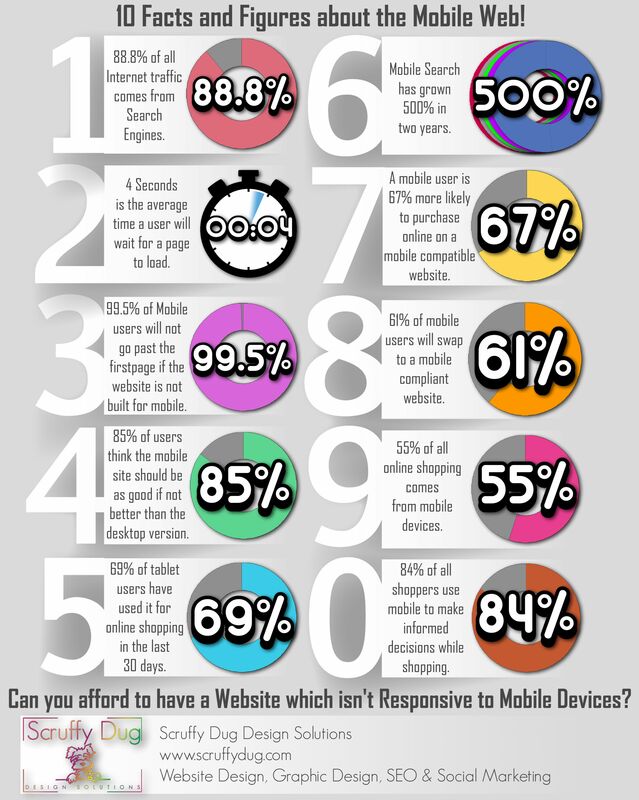 With mobile being an ever more important part of the Internet and with recent updates to how Google ranks websites based on their compatibility with Mobile devices it is more vital than ever that your website works seamlessly on mobile devices. Scruffy Dug Design Solutions offers a Free, no strings attached Web Site Audit, where we will use Google amongst other tools to show exactly how well prepared the Search Engines consider your website to be. Just get in touch to arrange this by emailing us on info@scruffydug.com , and we’ll get back to you with a short report on your website with a few suggestions on how things can be improved, or maybe just a reassuring independent report that everything is okay.